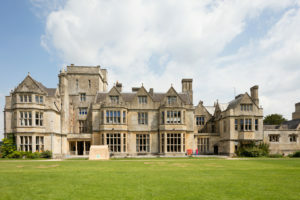 Hatherop Castle School is an independent co-educational day and boarding prep school located in the Cotswolds. 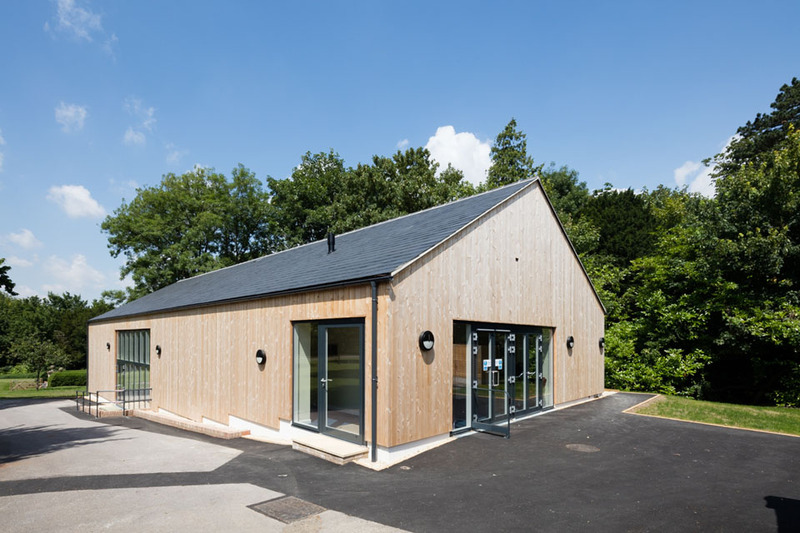 On becoming part of the Wishford Schools group in 2014, a masterplan was drawn up to invest in and upgrade the existing facilities. 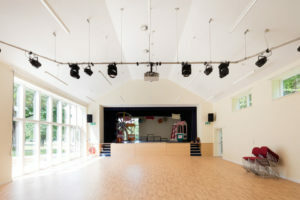 Phase one of this ongoing project included structural repairs to the kitchen wing of the main school building, refurbishment of the principal teaching rooms, upgrading of bathroom facilities in the boarding accommodation and, most notably, construction of a new performing arts centre to replace the previous temporary modular building which was no longer fit for purpose. 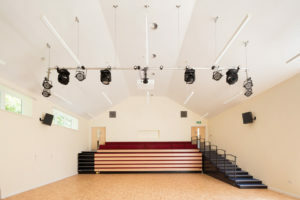 The project encompassed a wide range of techniques from careful conservation of historic stonework and renewal of traditional leadwork, to complex temporary propping facilitating structural repairs, and erection of the new steel and timber framed performing arts building. Although the most disruptive and high-risk work packages were programmed to coincide with school holidays, it was not possible to complete the whole project outside of term time. Close controls were put in place to manage construction, including robust segregation of construction areas, a dedicated ID system for operatives and restrictions on delivery times.